A free PBIS Parent App with PBIS Rewards. What is the PBIS Rewards Parent App? Encouraging and rewarding students for positive behavior is the foundation of PBIS, and a successful program helps to create a positive school climate. But when positive behaviors learned at school aren’t reinforced at home, it can slow the progress of your in-school PBIS program. Imagine being able to extend positive behavior reinforcement beyond school grounds! With the PBIS Rewards Parent App, you can do just that. As part of the PBIS Rewards suite of apps, the free Parent App allows parents to view student point totals, number of referrals, items purchased with points, and upcoming events for which points can be used. Once the parent downloads the app onto a smartphone, they can scan a QR code to activate a student in the app. This QR code is unique to each student and is provided to the parent via a letter from the school. The app confirms the QR code, allowing the parent to access to their student’s point totals and progress as the school year goes along. The parent can recognize and encourage positive behavior at home based on the information available in the app. 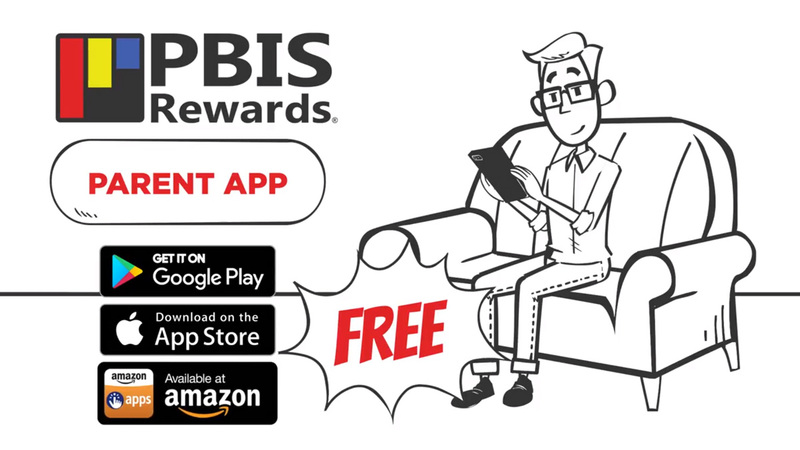 The PBIS Rewards Parent App allows parents to track the progress and point totals of each of their children, even if they are attending different schools. Each school generates a unique QR code for each student, and once this code is scanned in the app, the parent can view the information for each of their children. The parent cannot alter any of this information in any way. It is purely a reporting mechanism. A whiteboard-style video will help you to inform parents about PBIS, PBIS Rewards, and how your school is using them to build a positive school climate. Check it out here: https://www.pbisrewards.com/about/parent-support-video/. Studies have shown that encouraging positive behavior improves school climate in ways that punishment of negative behavior cannot. By extending this encouragement to the home setting and giving parents the opportunity to reinforce these behaviors, overall school climate improves. What’s more, the Parent App sends a strong message to parents that your school values their input. When educators and parents work together, both students and schools benefit. In some school systems, students speak English while at school but another language while at home with family. PBIS Rewards offers parent letters in Spanish to accommodate those families for whom English fluency is problematic. It allows these families to become more comfortable with your PBIS program and helps to foster a deeper connection with the school. PBIS programs are popular in educational settings for one important reason: they work. When educators focus their attentions on positive behavior, students react favorably. The long-term result is improved behavior across the entire student population, and improved school climate for all. Giving parents an opportunity to be a part of this experience further strengthens your PBIS program. Like the PBIS Rewards app, the Parent App is available for both iPhone and Android phones. It’s easy to get started; you can generate the letters with unique QR codes right from your desktop system in the PBIS Rewards app. 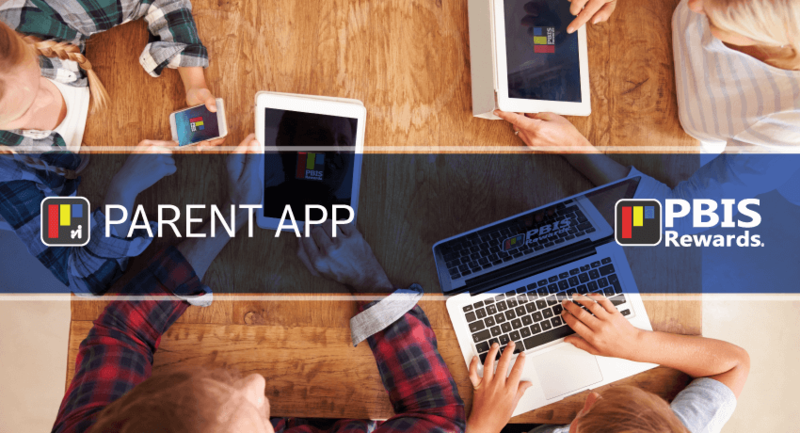 Parents can download the Parent App from iTunes or Google Play. Intrigued? Want to know more about PBIS Rewards?